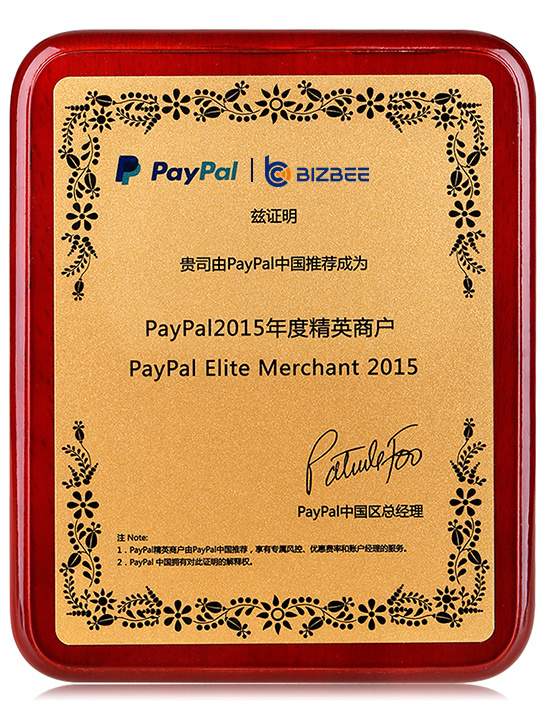 After four years of cooperation, BIZBEE won the Paypal 2015 annual Elite Merchant, become one of the few high-end strategic partner of Paypal in China and achieved strategic cooperation on many projects. 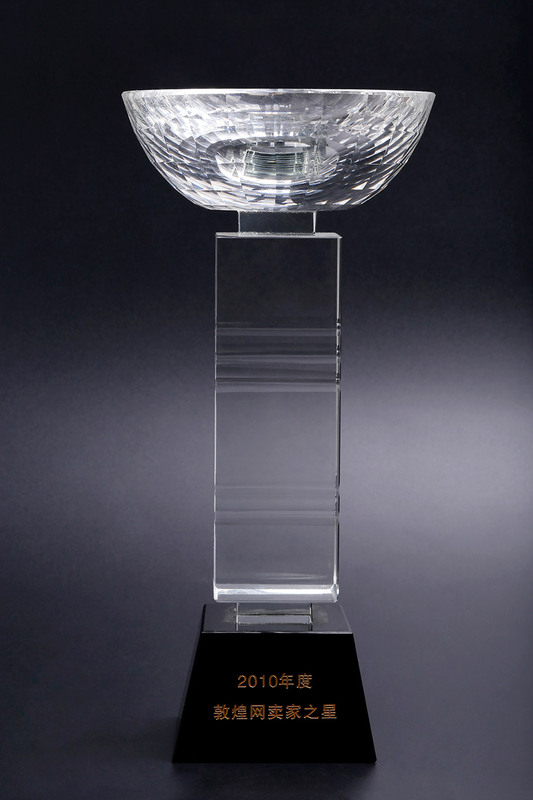 Through strict control of product quality, 12-hour fast delivery and Lifetime Warranty, sales have grown sharply in 2009 to 2011, and become high-quality large seller of DHgate . 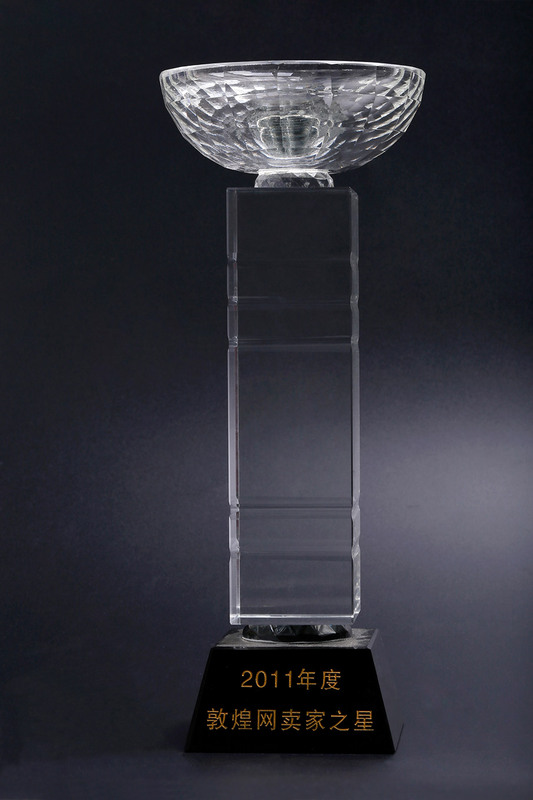 BIZBEE join in DHgate In 2010, In the sprit of credible service, excellent quality, and competitive price, attracted the clients from all over the world to visit us for business discussion, sales have grown sharply in this years.